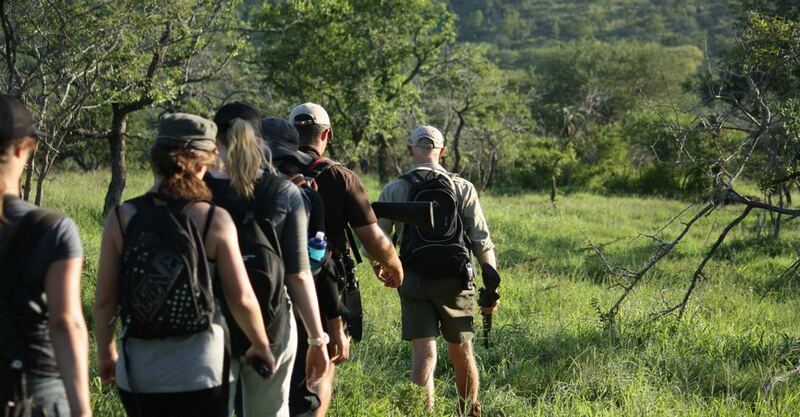 Our game walking safaris or game walks offers a real educational experience to all our participants. There few things are better than early morning or late afternoon walking safari. It is up close and personal with nature. 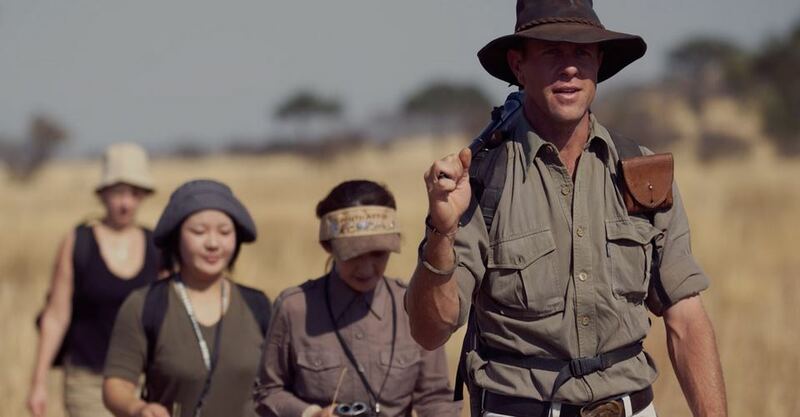 Our rangers are professional field guides and bring first-hand knowledge and experience. 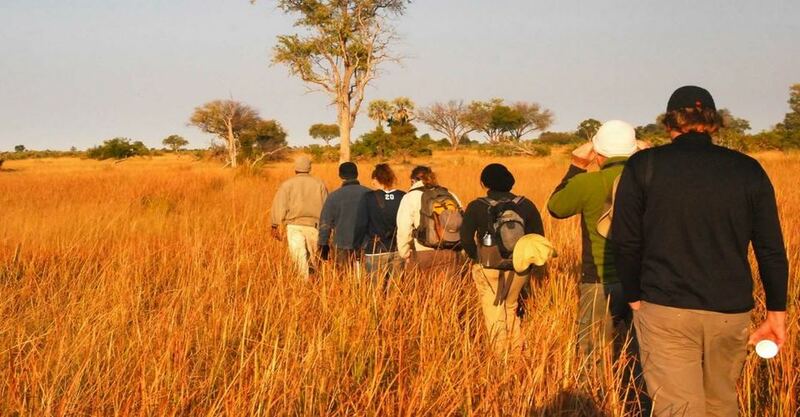 Walking safaris allow you to focus on the immediate environment. It is the perfect way to discover the small five and feel the freedom of nature while on foot. We aim to focus on locating and observing the inhabitants of the Pilanesberg National Park. Guests are accompanied by a registered guide who will share extensive knowledge and experience on both fauna and flora. You can arrange Private game walks on request. 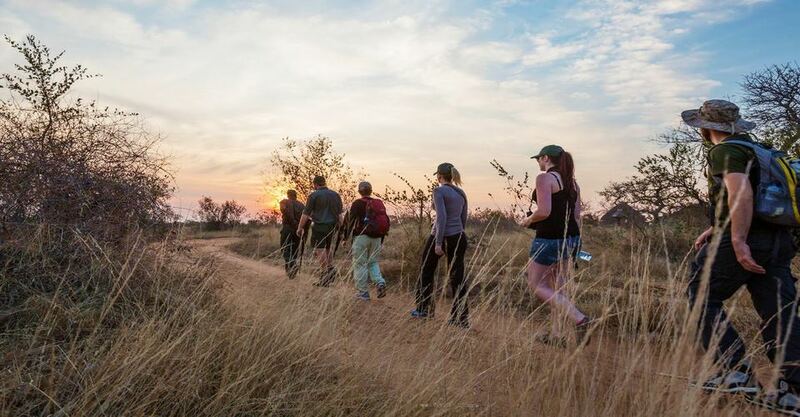 These walking safaris are suitable for the day and multi-day visitor to the Pilanesberg. Please make sure that you book your game walks well in advance. The perfect day in the park is a morning game walk and an afternoon game drive. Once you have orientated yourself in the park under the supervision of our rangers you have the insights to proceed with your game drives. 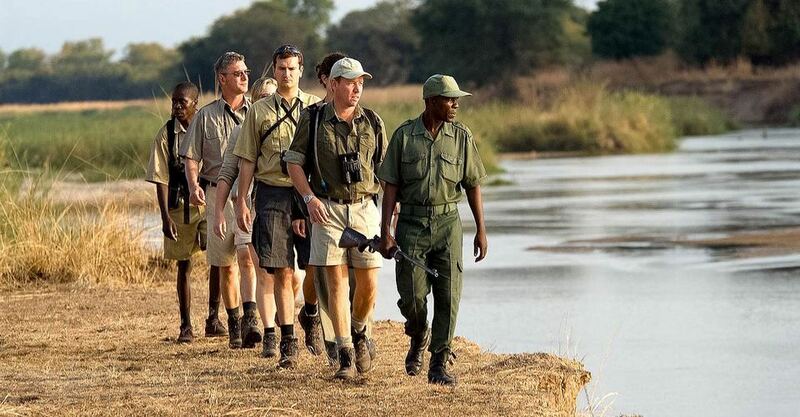 If you have selected to stay in one of the lodges, you can arrange your walking safari with the lodge rangers. 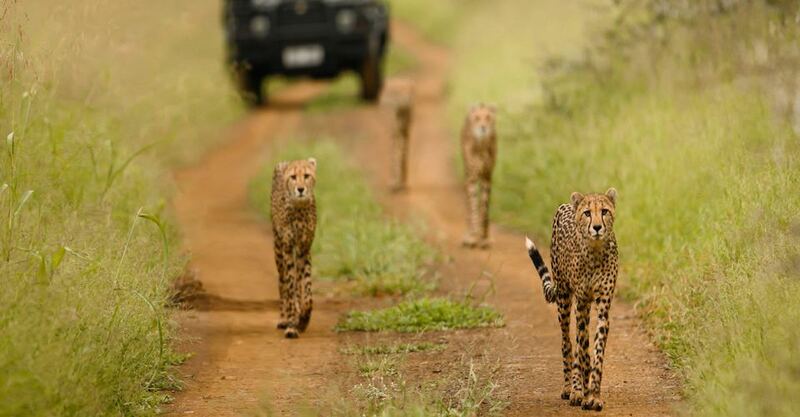 When staying at a private lodge your game walks and game drives will be inclusive in your accommodation rate. No children under 16 years of age are on these game walks. 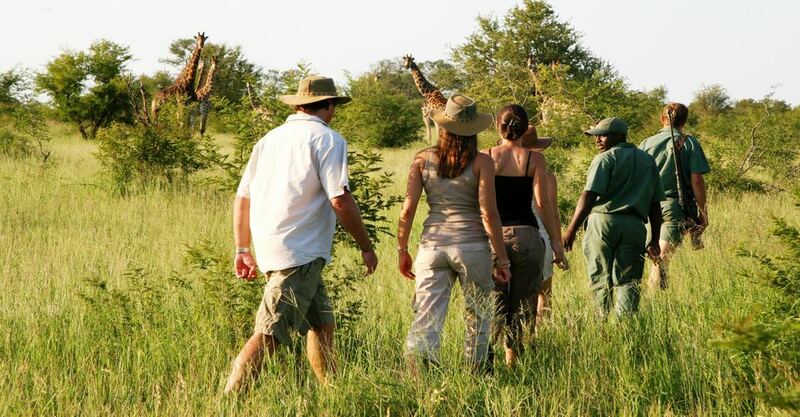 Our team can recommend the game walks and walking trip in and around the Pilanesberg. 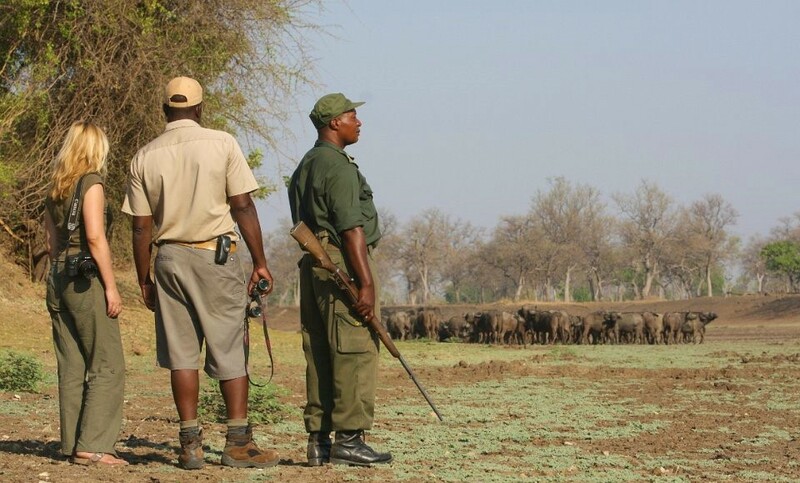 It is a great way to start your day under the professional guidance of the game rangers. Depart daily in the mornings. No Children under 16 years are on Game Walks. Please arrange Private walking safaris in advance.